justin & jaxon, bieber, to, be, like, his, older, brother. 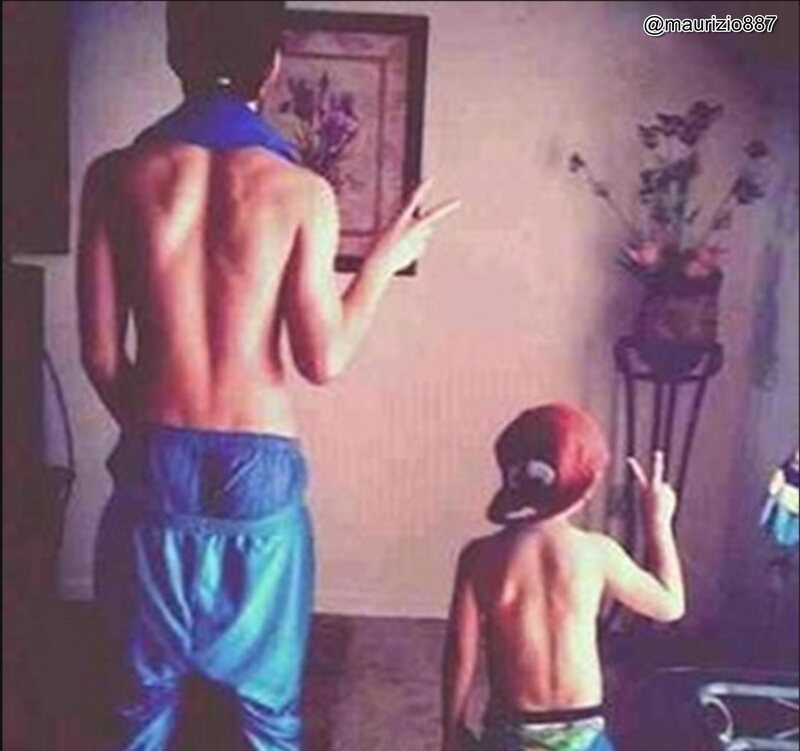 justin & jaxon, bieber, to, be, like, his, older, brother. HD Wallpaper and background images in the 贾斯汀·比伯 club tagged: justin & jaxon bieber to be like his older brother. This 贾斯汀·比伯 photo contains 猛男, hunk, 大块, 6折, abs, ab裂纹, 平坦的腹部, 六包, ab裂缝, 平坦的胃, ab 裂纹, 皮肤, 肤色, 裸色, 偏下体, 暗示裸体, skintone, 部分裸体, 隐含的裸露, 部分下体, and 隐含的裸体. There might also be 泳裤, 游泳裤, and 沐浴裤.